Pristine.com is the world’s number-one online trading school for active day traders and investors. Since 1994, Pristine has been providing comprehensive training using online trading courses, seminars and webinars to teach multiple strategies and stock market technical analysis. Day trading services such as real-time online trading rooms—including The Pristine Method Trading Room and The Black Room—as well as daily trading newsletters, such as “The Pristine Day Trader,” help traders identify profitable trades and provide constant trading ideas. 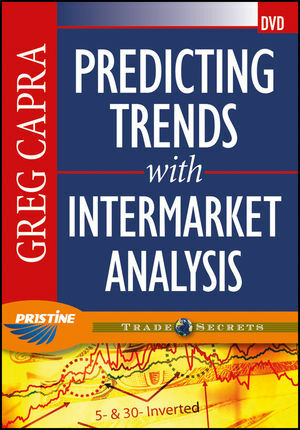 The concepts they share are based on the years of research and experience of their co-founder, Greg Capra. 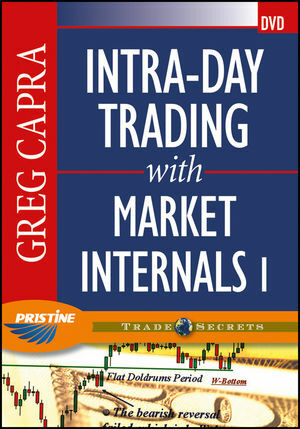 Greg Capra is president and CEO of Pristine Capital Holdings, Inc., the nation’s leading educational service for self-directed traders. 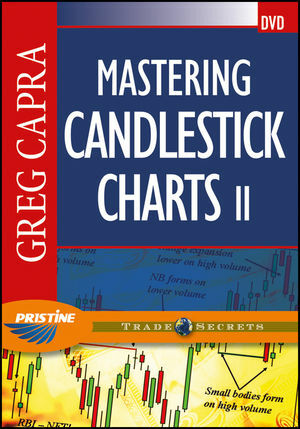 He has 15 years of experience as a day trader and swing trader. 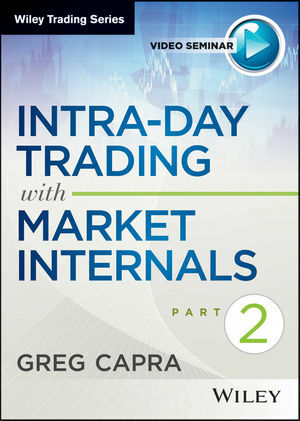 and evaluate this information, which led him to his pursuit of intra- day trading tactics. an opportunity to build an educational and research firm for selfdirected, independent traders. This meant that ordinary people could now possess a sophisticated level of research on par with institutional traders and hedge funds. 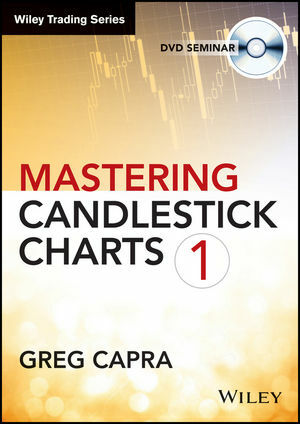 Capra developed The Pristine Swing Trader, an advisory newsletter with over 60,000 subscribers, and is co-author of the book, Tools and Tactics for the Master Day Trader (McGraw-Hill, 2000). 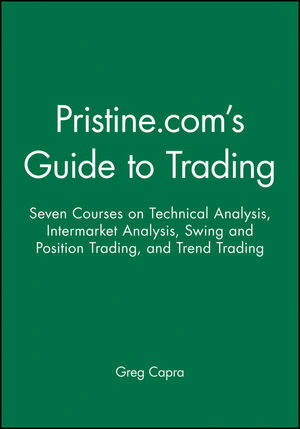 Pristine.com was founded in 1994 and combines publication-based education with seminars and education services aimed at helping traders gain an intuitive understanding of the markets. Over 400 seminars are conducted each year around the world. 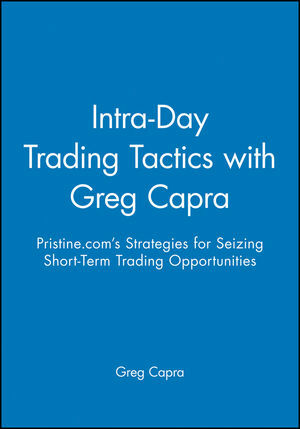 Before founding Pristine, Capra spent 15 years running his own business. Since founding Pristine.com, his desire has been to educate the individual investor in quantitative analysis of market movements.